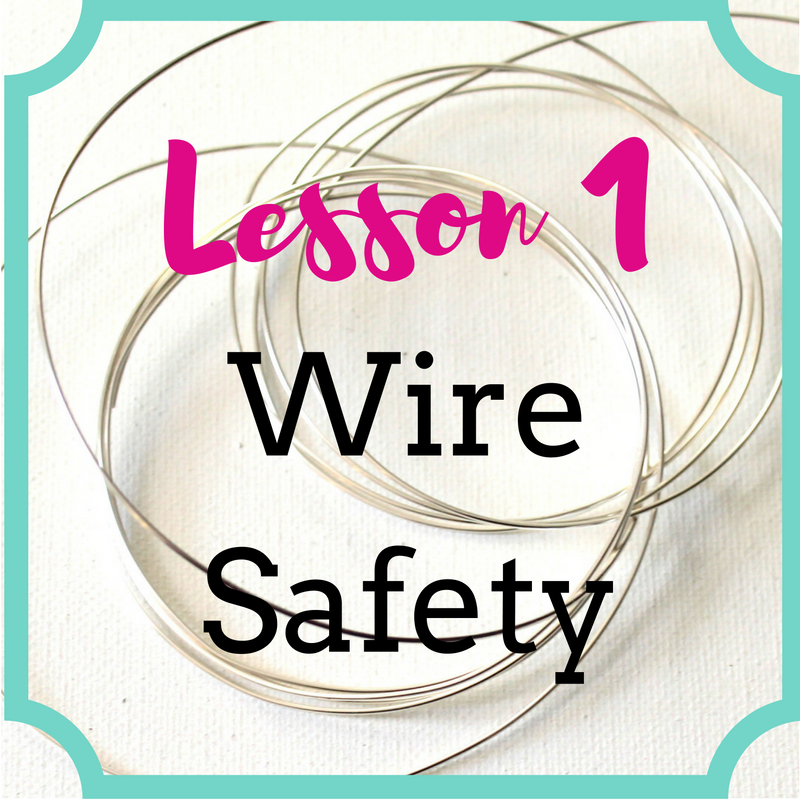 This lesson is every so important, but often overlooked subject of wire safety. I mean, this is jewelry making. What could be so dangerous? You can watch the video below for some simple tips and read and save the PDF for future reference. Think about being safe with wire and consider purchasing safety equipment I suggest. Thank you very much for these tips. Especially the anti-fatigue gloves. Thank you for addressing these important issues. I probably wouldn’t have thought about them until after something bad happened. Do you know where I can find those gloves? Also, in some other videos, I have seen people wearing what looks like a very thick band-aid on their fingers, I assume they protect your fingers also. 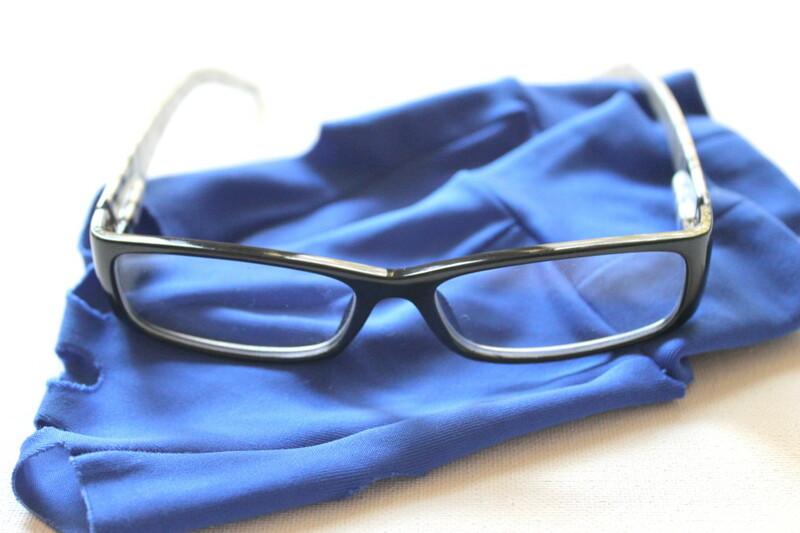 Do you recommend those and know where I could find them? I am looking forward to more videos to come. Thanks again! The gloves I use I purchased in the knitting section of A.C. Moore. I’m not sure about the other things you mentioned, so I’m not sure where you would find them.